Entertaining Elliot: THINGS WE'RE LOOKING FORWARD TO THIS EASTER! THINGS WE'RE LOOKING FORWARD TO THIS EASTER! Despite the cold and wet weather, apparently it's now Spring. I'm not convinced...our heating is still on and I'm no way near ready to give up my winter boots yet! Elliot has now broken up for the Easter hols and we are looking forward to two weeks of fun. And some nice weather would be nice too! This is the big one! 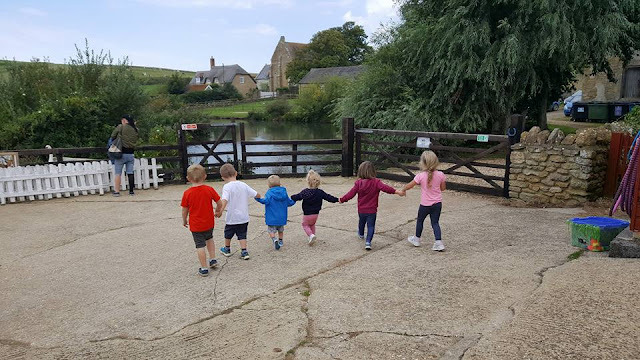 I have a lovely group of Mum friends and our children have grown up together after we met at our under ones class back in 2013. We don't all live in the same area though so unfortunately some of Elliot's friends go to different schools. It's so hard to meet up in term time as we are all so busy at weekends so it's really nice in the school holidays to catch up. If you read this blog regularly, or follow me on Twitter, you'll know that Elliot is a huge fan of Andy Day from CBeebies! 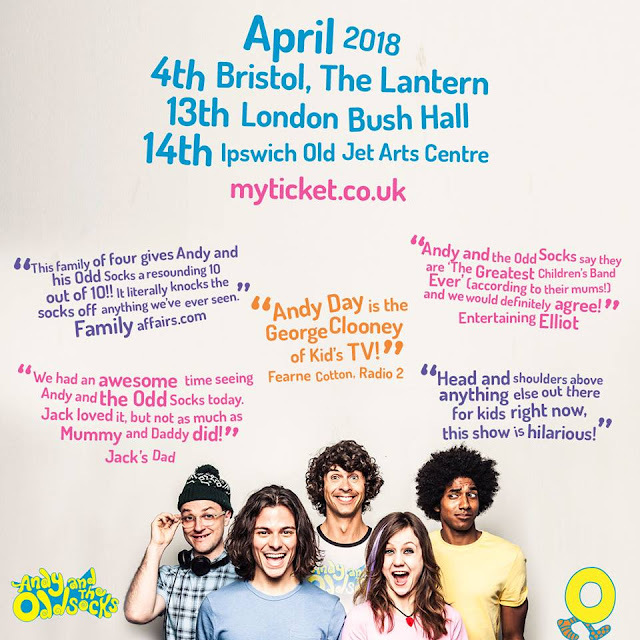 Andy is bringing his dino raps show to Dorset on Easter weekend and we couldn't be more excited. Erin is going to my parents for the day so Elliot and I can have a day together which we don't do very often these days. 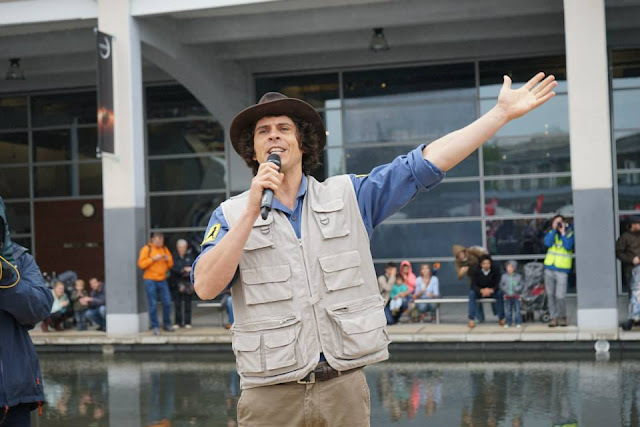 He's got his Andy costume ready to wear and we might even pop in and say hello to Dippy while we're in the area! 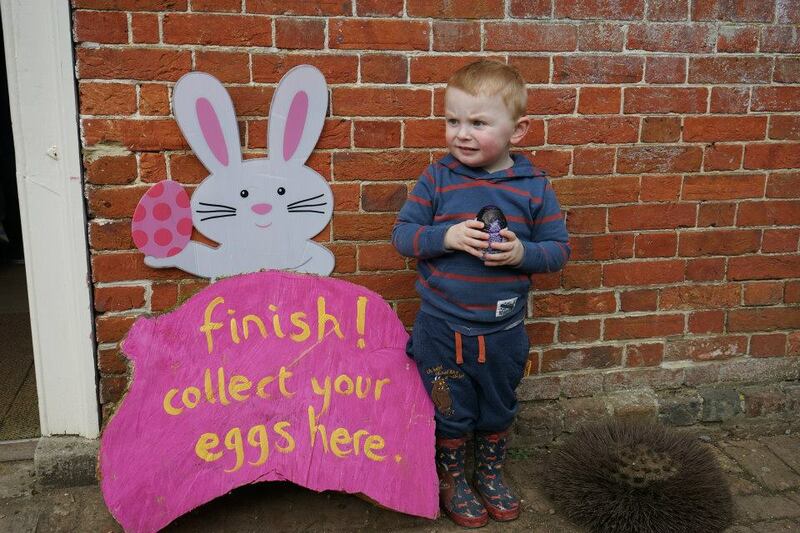 The first day of the Easter holidays will be spent here, a favourite local attraction of Elliot's! We are looking forward to taking part in the new Octonauts Shark Mission which runs from March 30th til April 15th. We'll be able to follow the trail around the park and even meet Shellington - Elliot loves a character meet and greet! This is a pretty new thing for us but we've really got the bug! I'm guessing it happens all over the UK but people paint rocks and hide them, and then people find them and post on Facebook. 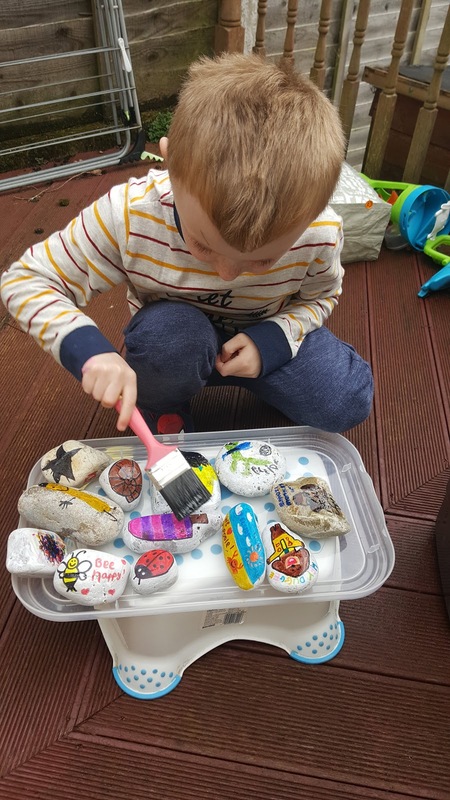 We found our first rock in February and have since then painted lots of our own to hide. It's quite exciting when you see one of your own creation pop up on Facebook! Another Andy event (we're not stalking him I promise!!) - this time a visit to Bristol and tickets to see Andy and his band The Odd Socks. They are a great kids band and we always have a fab time at their shows. The CD is on in our car all the time and the songs are just so catchy!! This combines two of my favourite things - Cadbury's chocolate and our local National Trust properties!! 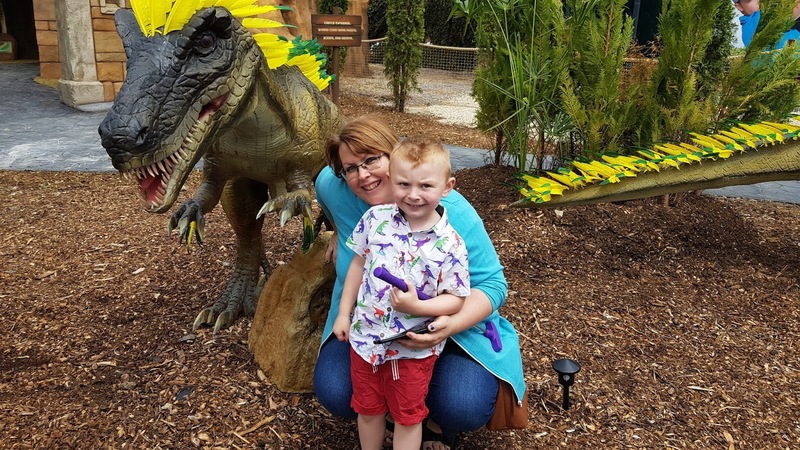 This has become a bit of a tradition for us and we always head over to Kingston Lacy which is a beautiful stately home set in stunning grounds. What do you have planned over the school holidays? 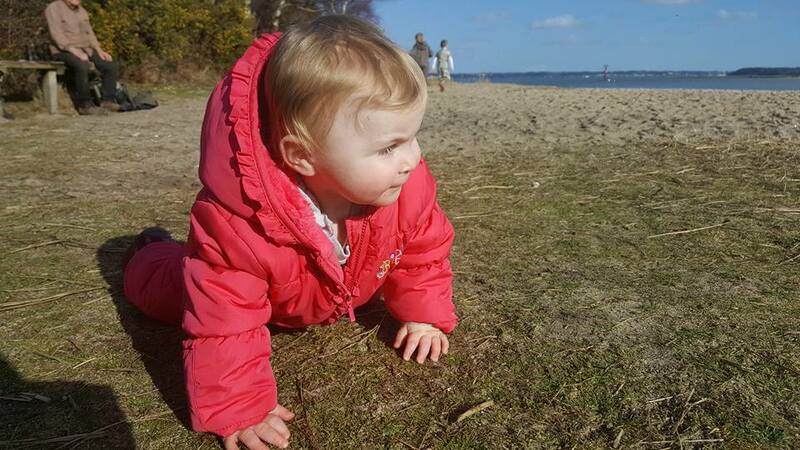 Erin Update - Life at 13 months!